Anonytun VPN is another VPN like psiphon and Nairabit VPN that offers free browsing cheat to its users f ree of charge. The 9mobile 60mb cheat that some people were managing to access the internet for free everyday was blocked hence all VPN including the previous version of Nairabit VPN for etisalat, stopped working. With the latest settings, Anonytun VPN shold start working and for those that prefers the Nairabit VPN (without any settings), can download it from Nairabit download page. 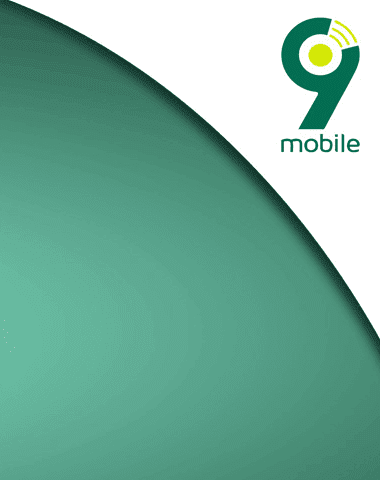 WHAT IS NEEDED FOR 9MOBILE 60MB FREEBROWSING CHEAT? That all that is needed, the anonytun VPN should connect, you can minimise the app and start enjoying your free browsing cheat with free 60mb data everyday from 9mobile. It works better. Even 9mobile unlimited browsing still works fire. Admin good morning, any available cheat apart from Glo? It worked before till it was blocked.